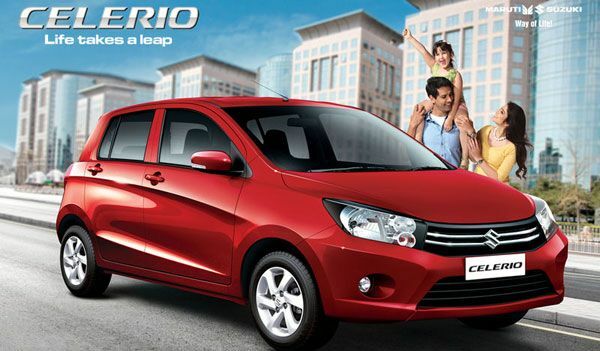 Maruti Suzuki India Limited or Maruti Suzuki as it is popularly known is country�s leading automobile manufacturer. Formerly known as Maruti Udyog , the company was incorporated in 1981, when the Indian government at the request of Indira Gandhi salvaged Maruti Limited and entered a joint venture with Suzuki from Japan in 1982. The production began in 1983 when Maruti rolled out one of the most popular car to have graced the Indian roads � Maruti 800 based on Suzuki�s Alto and became synonymous with being India�s first affordable car. Maruti also became the first car manufacturer to launch a sedan � Maruti 1000 in 1990. Presently, Maruti Suzuki is owned by multiple investors with Suzuki being the majority stake holder with 54.2 %. Maruti Suzuki brought innovation and affordability to the Indian automobile market which was dominated by outdated cars. Maruti�s dominance is personified by its unique ability to gain market share when annual car sales in India declined for the first time in 11 years. 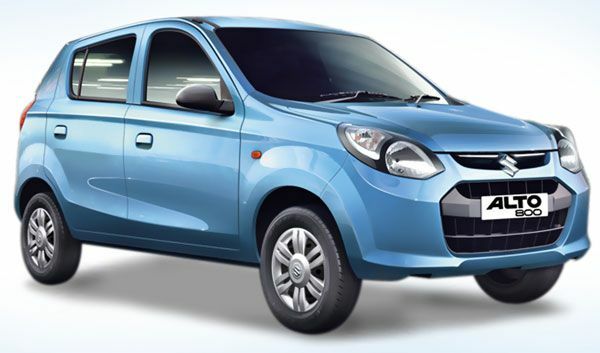 Currently holding a market share of 42 % and having produced gems since its incorporation such as Maruti 800, Alto, Swift, Zen etc, Maruti looks to build upon its impressive outlay of 1,051,046 units sold domestically. With the launches of the face-lifted versions of Swift and Dzire along with a new launch of the highly anticipated Ciaz and Celerio in 2014, Maruti is looking further to build upon its dominance. Maruti is a household name in the country and Maruti cars are synonymous with the Indian families because of their budget and low-cost maintenance.